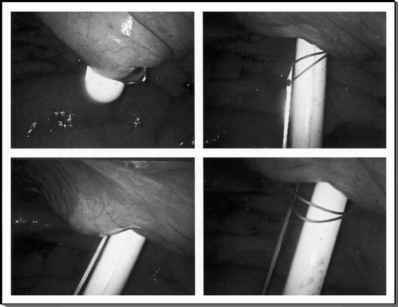 The last decade has witnessed multiple studies comparing the laparoscopic hernia repair to the open approach. Over 70-randomized controlled trials, four meta-analyses, and two systematic reviews looking at inguinal hernia repairs have been published. These studies have demonstrated the safety and comparable recurrence rates of laparoscopic herniorrhaphy to the open technique (Table 5). The majority of studies show decreased postoperative pain and a faster return to preoperative activity with the laparoscopic repair (17-19). The operative time and overall cost has been shown to be higher in the laparoscopic repair. However, the majority of studies look at direct costs, such as operative equipment and operative time and not overall costs, such as time lost from work and increased pain medication requirements. Choosing reusable equipment, less fixation devices, and simple biomaterial meshes may decrease overall costs and allow for an increase in laparoscopic herniorrhaphy.